It is a fact of life that plumbing issues and problems happen when you least expect them. When that happens, the best move is to get it fixed as soon as possible, otherwise, there would be other challenges, such as flooding or mold growth, that might occur afterward. While simple leaks can be a cinch to fix, it is highly recommended that you ring up the experts when it comes to more serious plumbing problems. 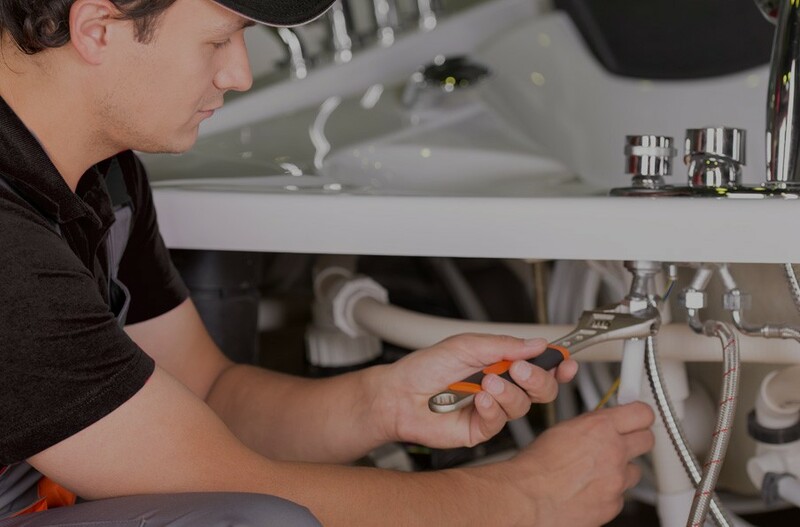 For those who live in the Regional Municipality of Hamilton–Wentworth, Ontario and would like to have a plumber whom they can count on round the clock, look no further than Hamilton City Plumbers. Hamilton City Plumbers offer various services including installation, repairs, and renovations. Getting a home’s plumbing system installed right the first time around is the best possible step you can take to ensure years of headache-free enjoyment. However, even the best material and technique used is unable to escape the wear and tear that goes with time. That is why Hamilton City Plumbers are also equally adept at repairs when damage to the pipes or drainage occurs. If you are planning to renovate your homes, go ahead with the makeover while having us ensure no unwanted leaks or damage happens in the process. Hamilton City Plumbers always provide a written estimate prior to working on a project in order to avoid any unwanted charges afterward. In order to obtain a relatively accurate estimate, we would need specific details of the required job. After signing the contract, sit back, relax and let us do what we do best.